Great quality and great value, with very prompt, dependable, and efficient dispatch. 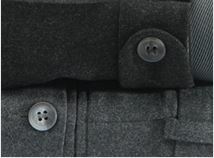 Quality clothing with many available discounts making value for money prices. Excellent delivery service and the no Quibble return service is superb. 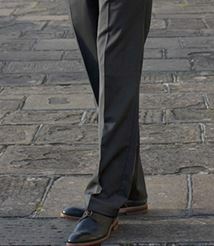 Since I started purchasing clothing from Brook Taverner, I have seldom bought elsewhere. First rate! Comfortable, well made, a bit long in the leg and baggy, but good value & colour. 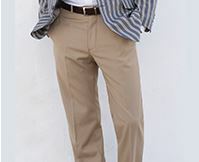 The trousers are very well made out of good material, so much so that I have bought another three pairs. 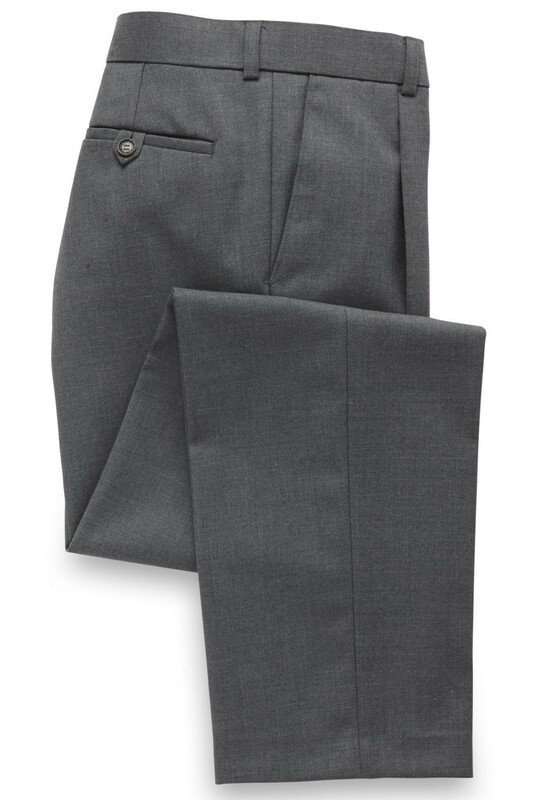 Nice quality trousers, remind me of the ones I used to be able to buy at M&S years ago, at a very reasonable price.
. keep crease, easy to maintain. fitted as desired. Usual high quality and exceptionally good price. Good quality material, well made but returned as they were too wide round the top of the leg. Exchanging for a style without a waist pleat. Why do you never make coloured trousers with front pleats? You only make grey and charcoal. I would like colours like plum, cherry, corn etc. 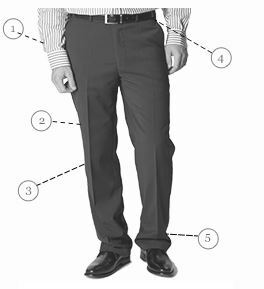 Most of photos you show of your unpleated trousers look too tight, unattractive and uncomfortable to wear - especially on a warm day. 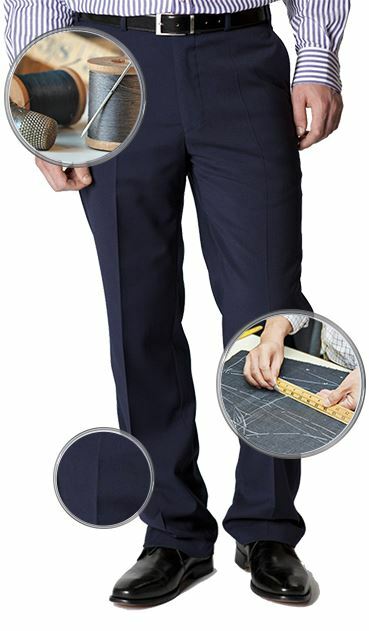 Our design team have included plain fronted trousers in our current collection, but I will pass your comments on to them for their consideration. 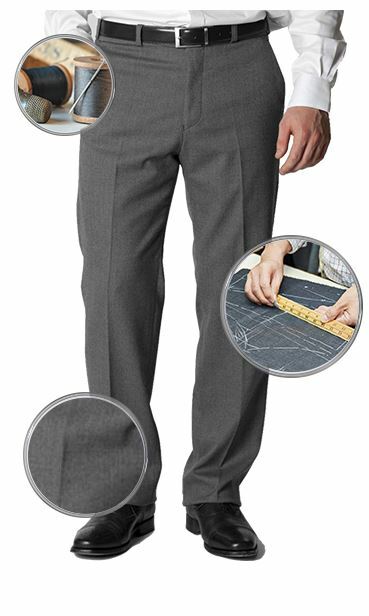 You may find our classic fit trousers a comfortable fit, as they are the most traditional/generous fit of trousers in our range.